Growing up in our house, Thanksgiving was a big deal! Turkey, potatoes, vegetables… you name it, it was on our table. We couldn’t have Thanksgiving dinner without all the trimmings, including cranberry sauce! Only, the sauce on our table wasn’t a sauce at all. It was more like a jello mold in the shape of a can sliced thin and laid on a plate. Which is exactly what it was. Fast forward 30 or so years and my own foodie journey began researching and eliminating GMO’s, artificial flavors, colors and ingredients like high-fructose corn syrup and carageenan. At our Thanksgiving table (present day) you will not find jellied slices of red 40 and high fructose corn syrup. NO! At our table you will find a bowl of creamy sweet cranberries, water and sugar. That’s right, three ingredients that are easy to pronounce and you may already have in your kitchen (one would hope). The best part about it is it will take about the same time to make as it does to drive to the store buy the can, come home, open and slice the jellied artificial version: about 15 minutes. The price is als0 comparable where as 12 oz. of fresh cranberries is $2.50 and an 8 oz. can of jellied cranberry sauce is $1.25, both on sale right now. Here is my easy recipe I hope you try and let me know how it fairs in comparison to the canned stuff! Rinse cranberries, picking out mushy or unripe berries. Drain, strain, then blend OR do not drain or strain, simply use liquid immersion blender(my method) right in the pan. 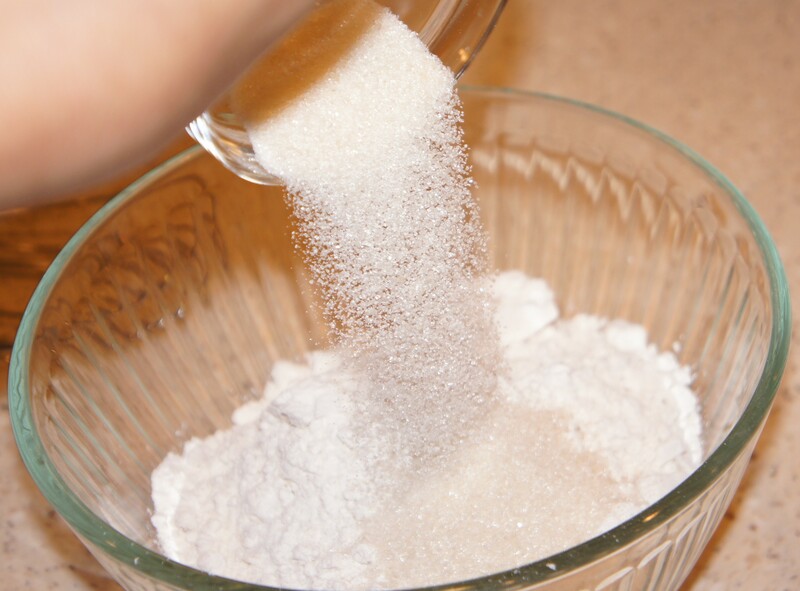 Add sugar, stirring gently for 1 minute. Remove from heat, allow to cool and refrigerate up to 7-10 days. The great thing about this recipe is you can process in a hot water bath for canning and keep for a year! Also, if you are the kind of person who needs the jello texture, you can easily add gelatin and voila! Jellied cranberry sauce. I pride myself on cooking from scratch with love for my family. I know every ingredient that goes into our bellies and I’m confident I feed their growing bodies healthy food. That being said, sometimes it’s nice to have a treat! Pancakes! Who doesn’t love pancakes? There is something to be said about the satisfaction of taking a handful of ingredients and turning it into something delicious, that’s my pancakes and it’s the only pancake recipe you will ever need! 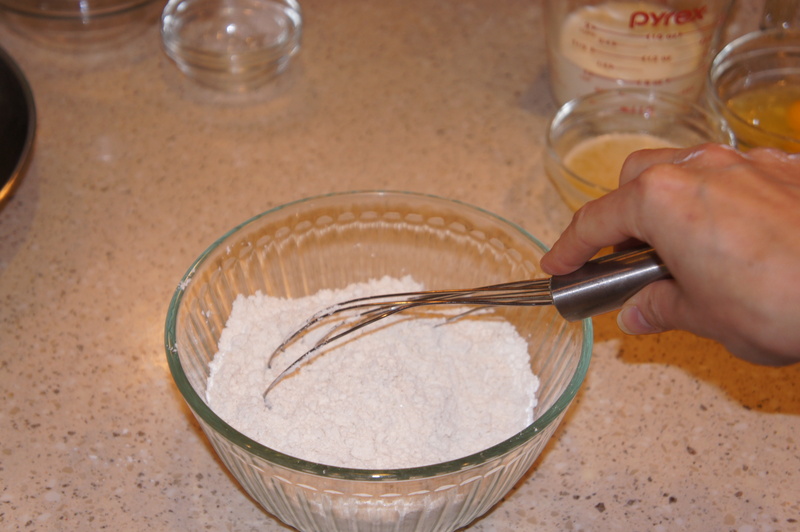 We use an all-purpose gluten free baking mix but regular flour will work just as well. After heating a fry pan or griddle, slowly heat 4 TBS. butter in a small saucepan. 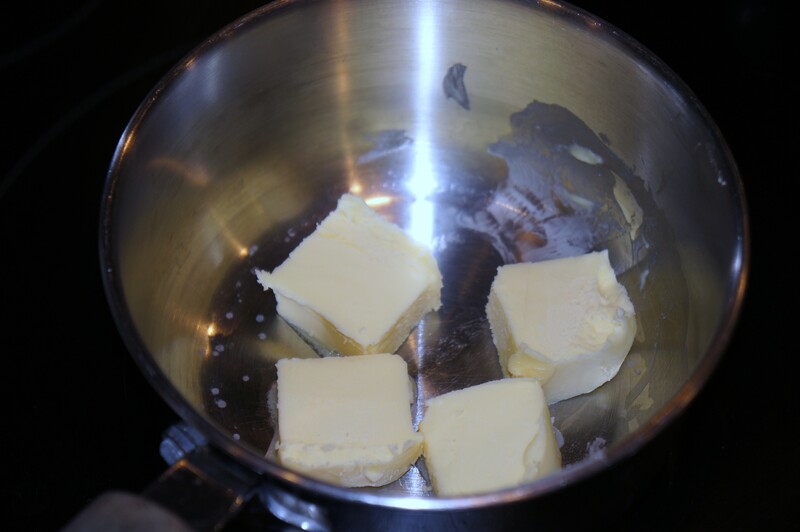 While the butter melts, mix the dry ingredients in a medium bowl and set them aside. 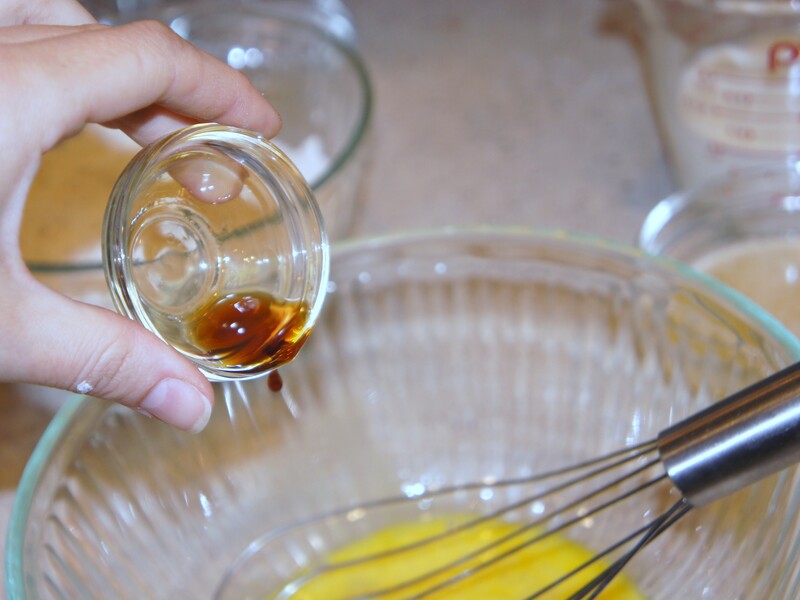 to cool the butter before adding to the egg mixture and then pouring in the dry ingredients. Don’t mix too much, some lumps are okay. Measure about 1/4 c of batter onto the buttered pan and wait for the bubbles. When the edges look dry, flip and cook the other side for about 30 seconds. That’s it! The perfect pancakes. Sift dry ingredients in medium bowl. 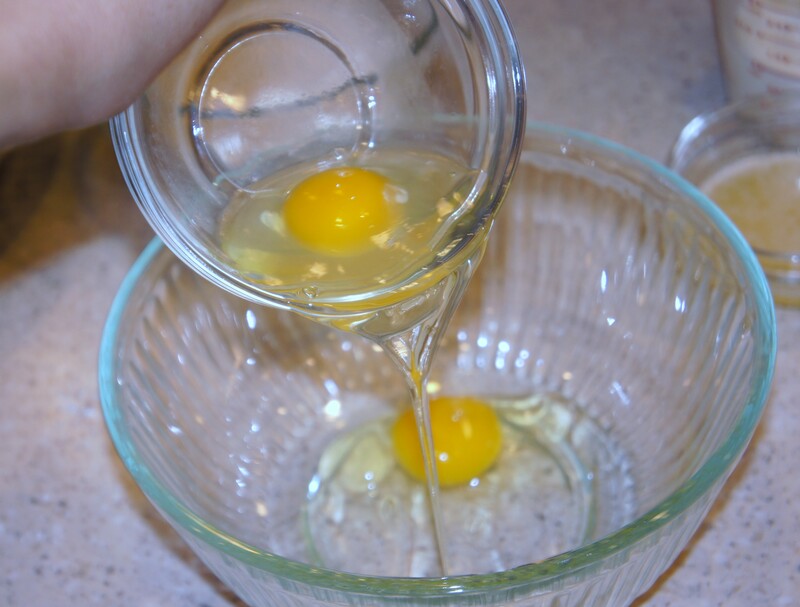 Mix eggs, vanilla, butter and milk in a large bowl. 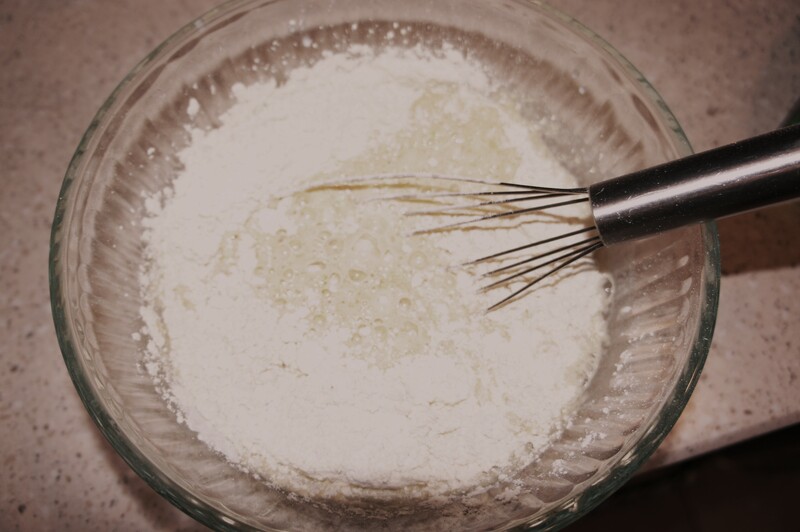 Slowly add dry ingredients to egg mixture. Combine until smooth (some lumps are okay, don’t over mix). 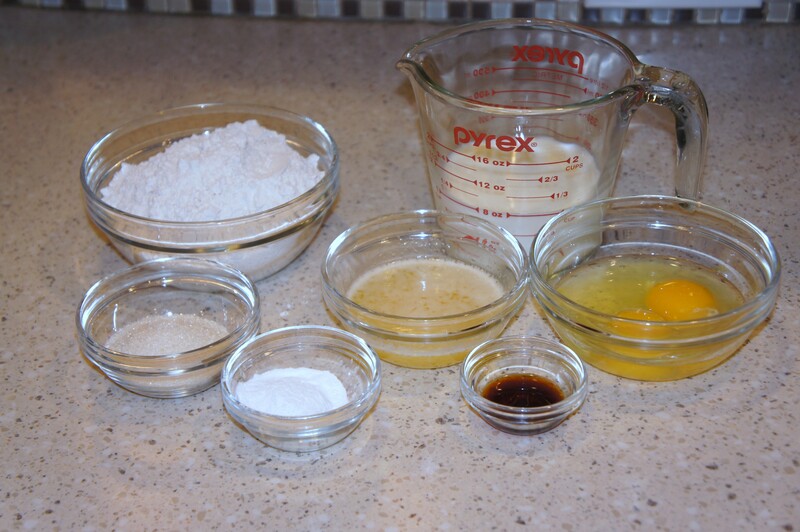 Grease pan and pour batter in 1/4 cup increments. Watch for bubbles and wait for edges to look dry. Flip and cook for 30 sec. 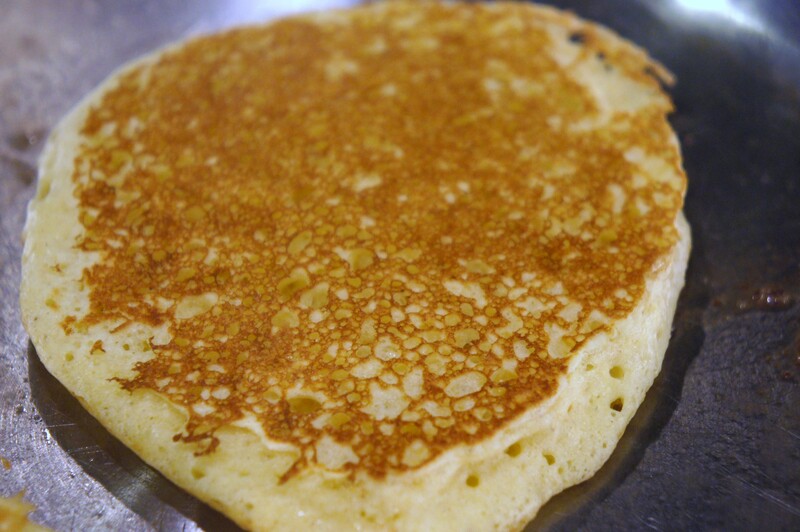 This recipe makes 12-14 perfectly fluffy pancakes! 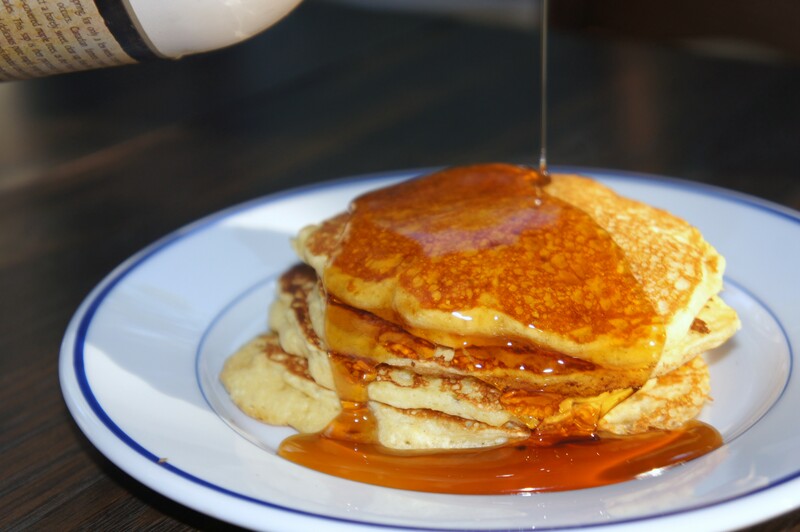 Tasty Tip: Use the small sauce pan from melting the butter to heat up pure maple syrup for a buttery rich drizzle. We also utilize our oven’s warming drawer to heat up our plates and syrup so we never eat a cold pancake.